Sunday. The second month of autumn is underway. 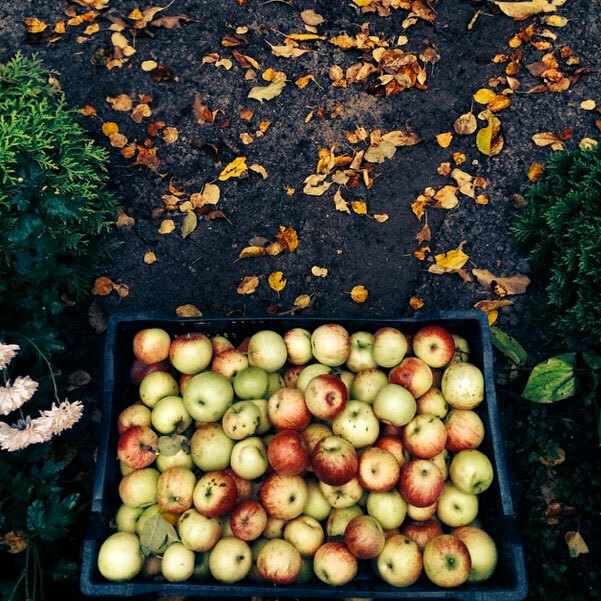 For Russians, this time is traditionally associated with the smell of apples and apple pie. This is why the Sharlotka (otherwise known as, ‘Apple Pie’) charity festival was held at the Gogol Center. One hundred women put their culinary works on display at the festival where the public decided who was the best.